NEW YORK -- There's nothing like watching great films in a great urban park on summer nights. 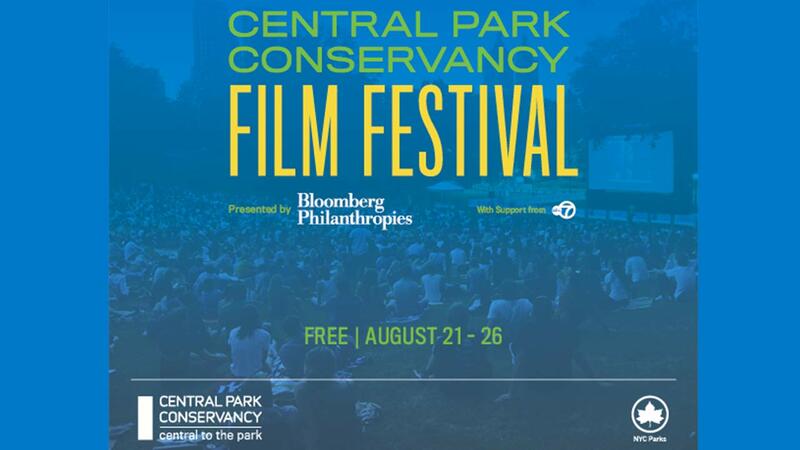 Starting August 21, The Central Park Conservancy Film Festival will showcase free outdoor screenings in Marcus Garvey Park and Central Park. The films selected to be shown share a common setting: all were shot in the iconic city of New York.